Pending home sales across most US markets increased in February following weakness in the previous month. The National Association of Realtors’ Pending Home Sales Index shows a 3.1% rise to 107.5 in February, following the downwardly-revised January reading of 104.3; but February was still 4.1% down from a year earlier. NAR chief economist Lawrence Yun noted that February 2017 was second-highest index reading (112.1) in a decade, and inventory is very low. 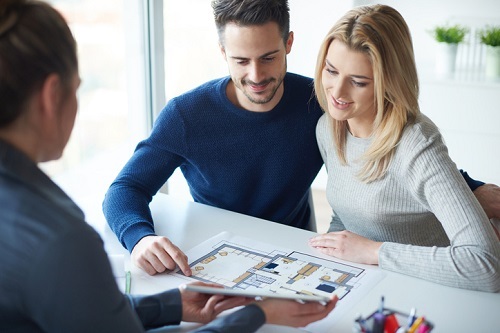 “The expanding economy and healthy job market are generating sizeable homebuyer demand, but the miniscule number of listings on the market and its adverse effect on affordability are squeezing buyers and suppressing overall activity," said Yun. The Northeast is likely to continue to lag on pending sales through March due to adverse weather. The rising cost of mortgages south of the border will also be carefully watched for its impact on pending home sales in the coming months.